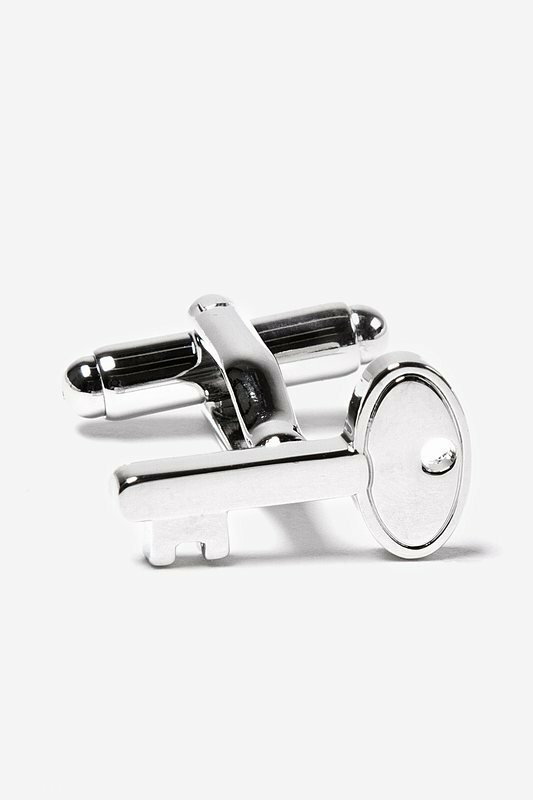 Silver Metal Under Lock and Key Cufflinks | Wild Attire, Inc.
Keep all your secrets safe and treasures hidden with the Under Lock and Key Cufflink! 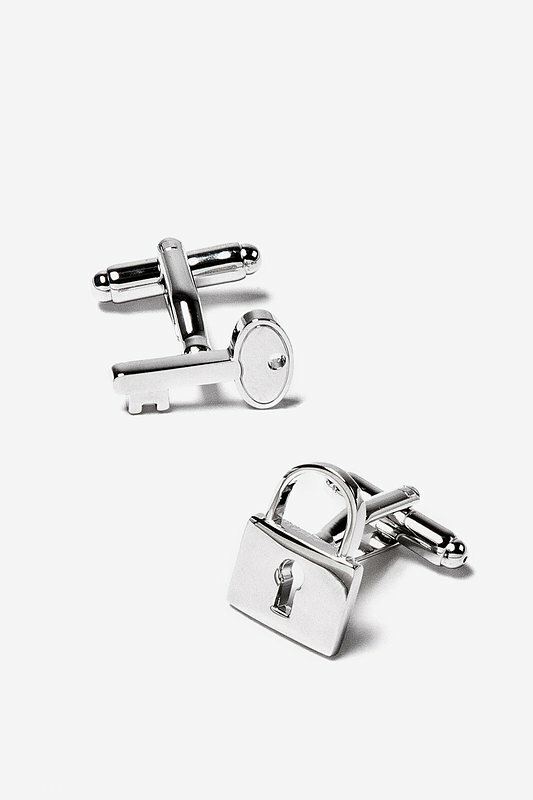 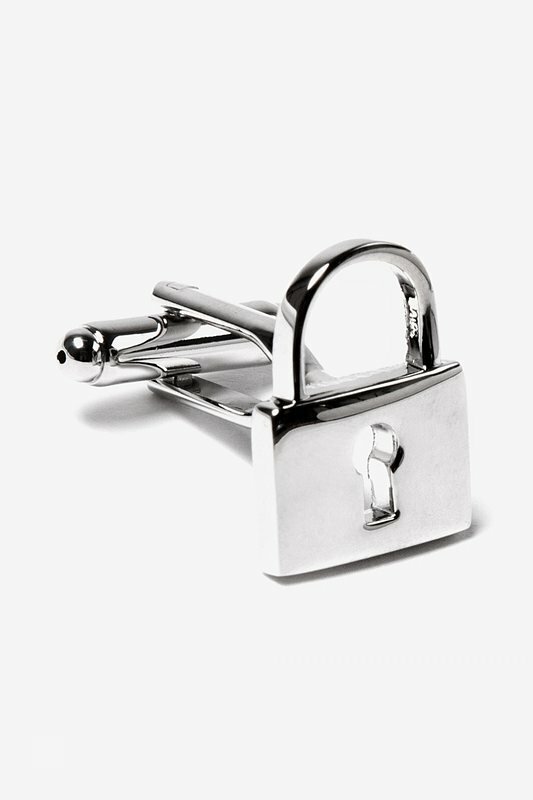 With these 100% silver metal cufflinks on your sleeve, you'll be looking myster... read more Keep all your secrets safe and treasures hidden with the Under Lock and Key Cufflink! 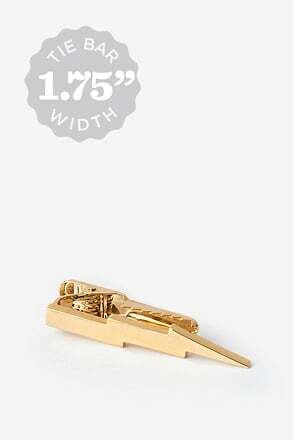 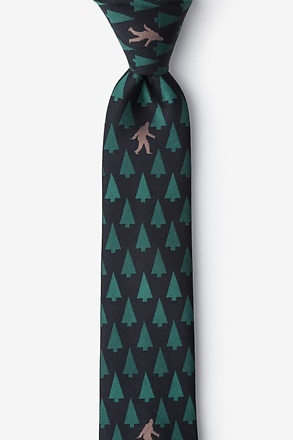 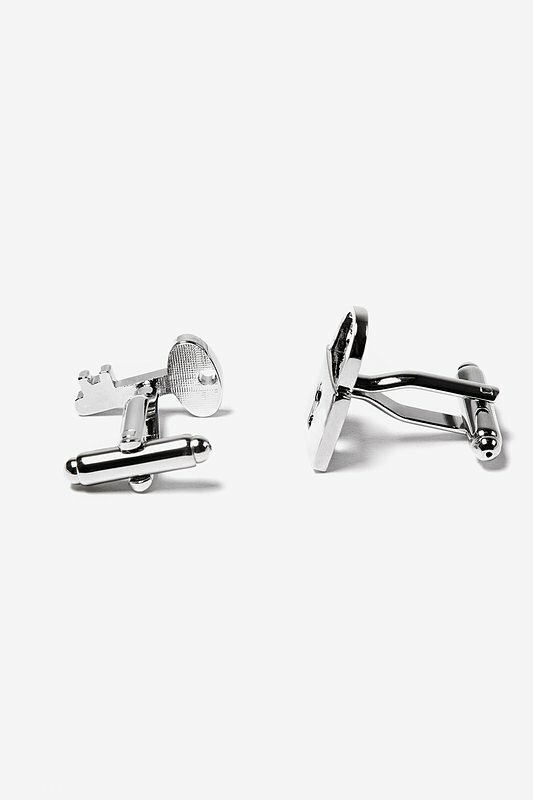 With these 100% silver metal cufflinks on your sleeve, you'll be looking mysteriously handsome!